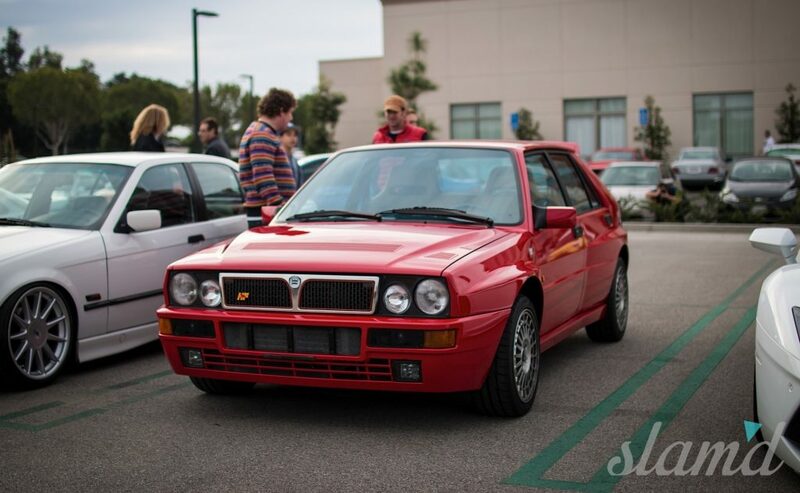 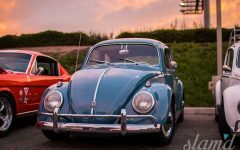 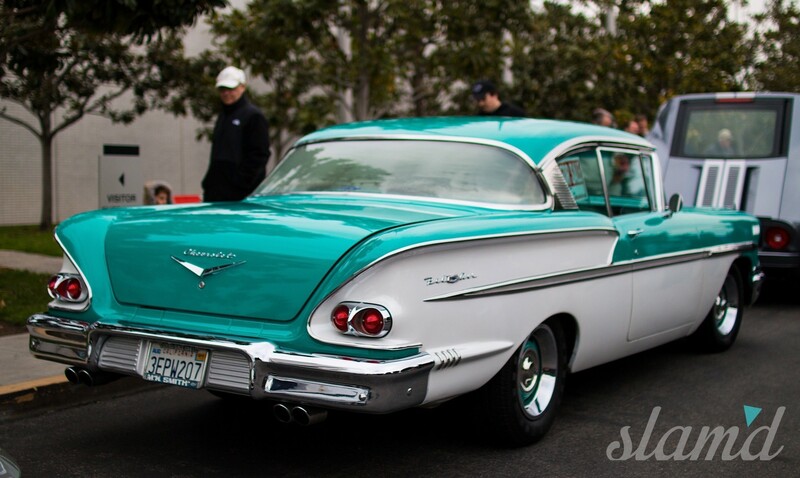 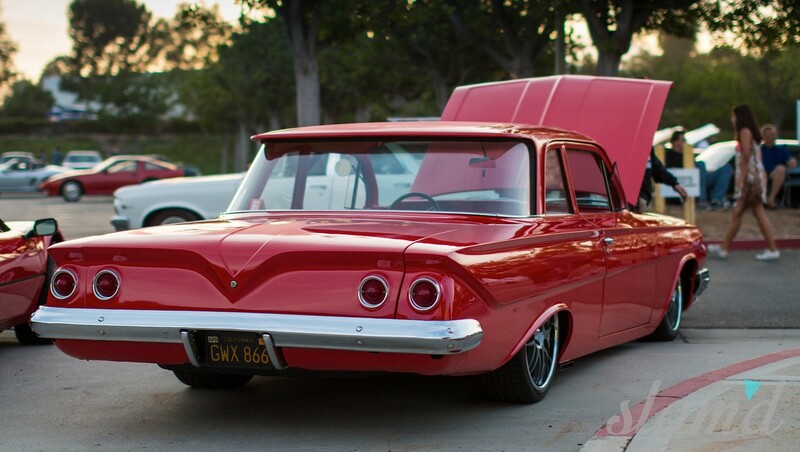 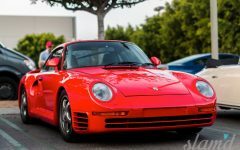 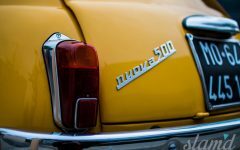 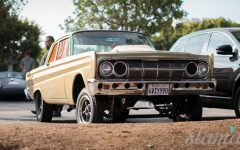 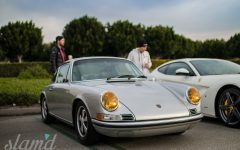 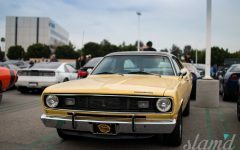 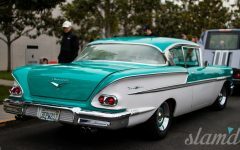 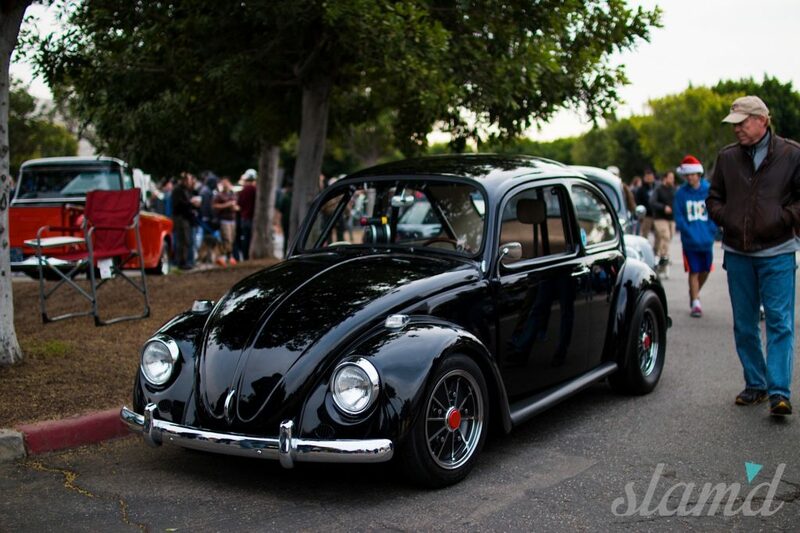 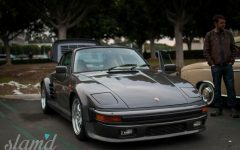 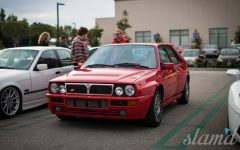 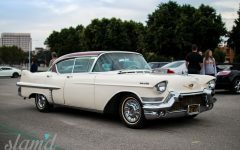 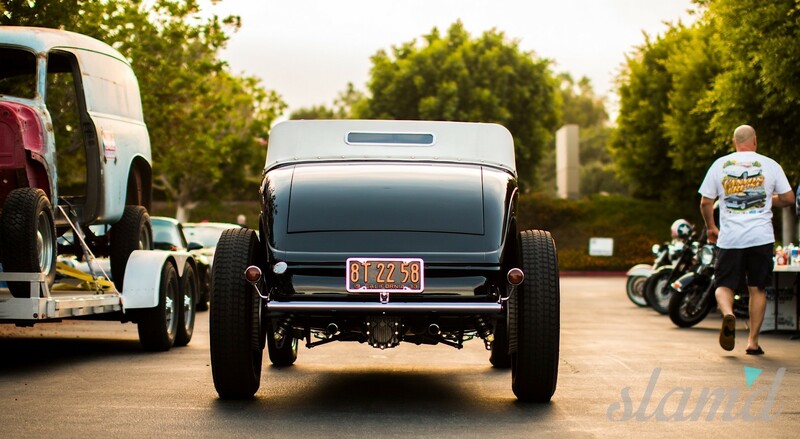 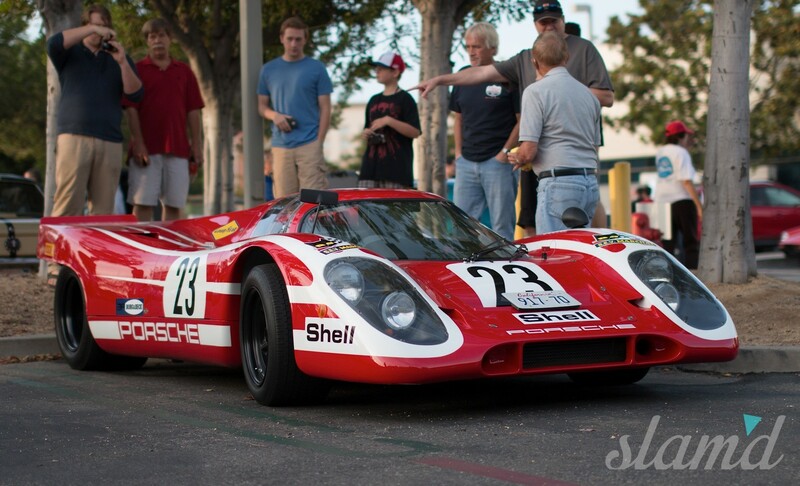 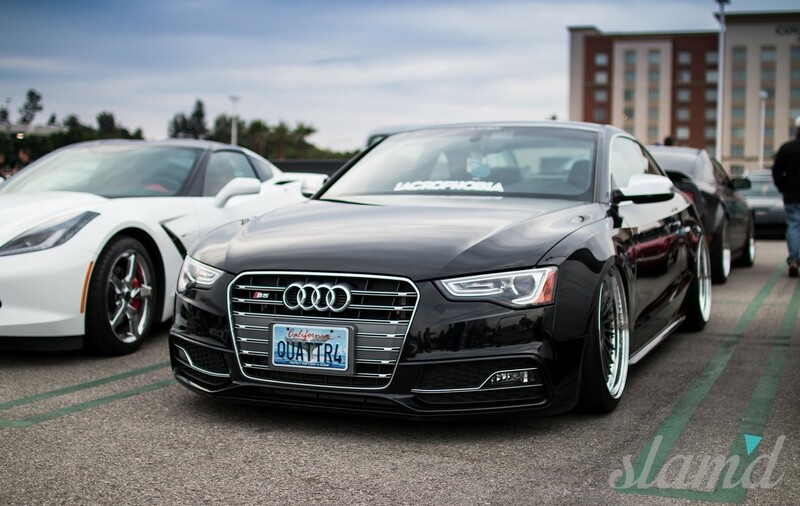 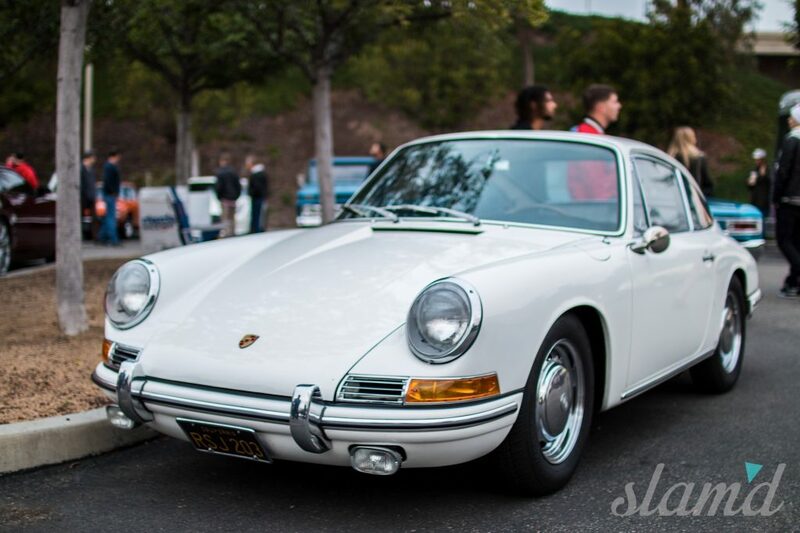 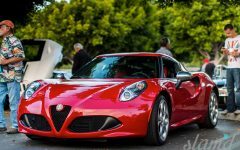 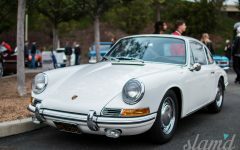 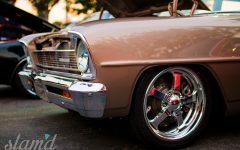 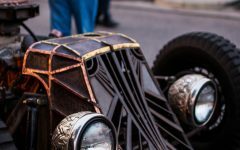 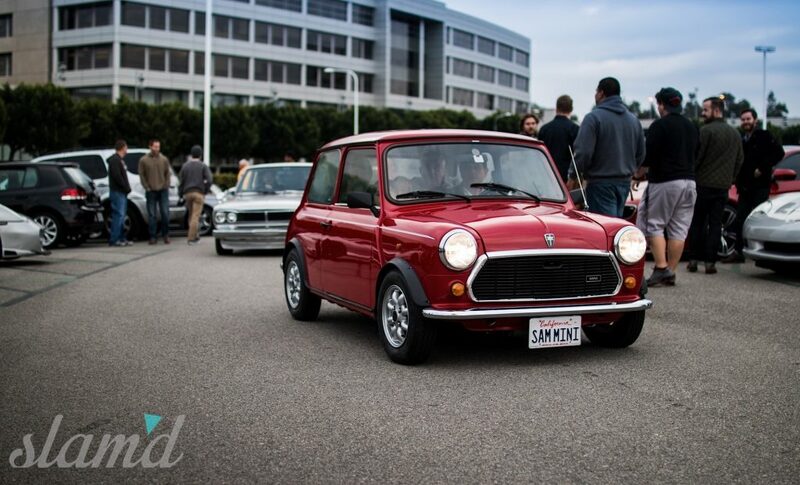 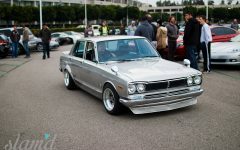 Cars and Coffee Irvine – You Will Be Missed! 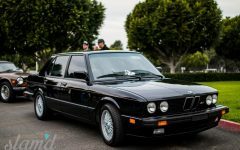 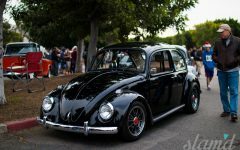 Back in 2003 a small group of high-end auto enthusiasts broke away from the massive Donut Derelicts meet in Huntington Beach, California to start their own weekly gathering. 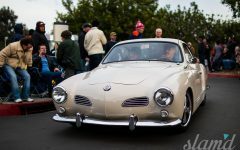 This led them to Crystal Cove in Laguna Beach and once the word spread it started attracting more and more spectators and other car owners. 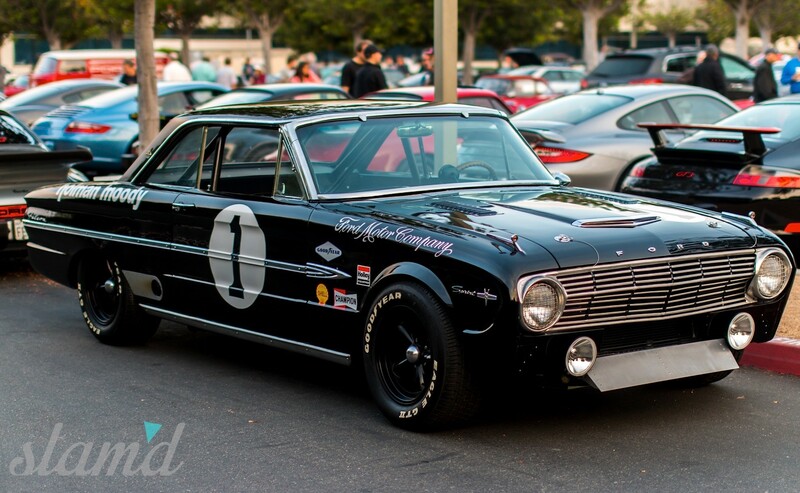 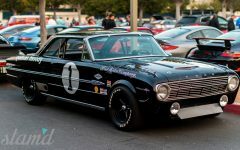 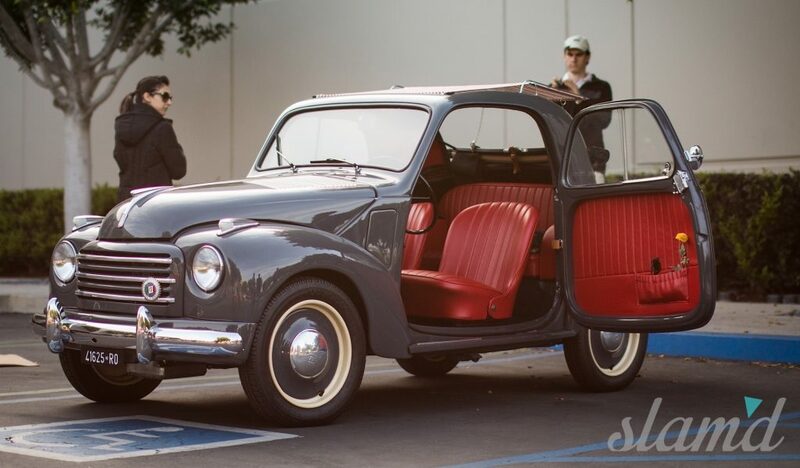 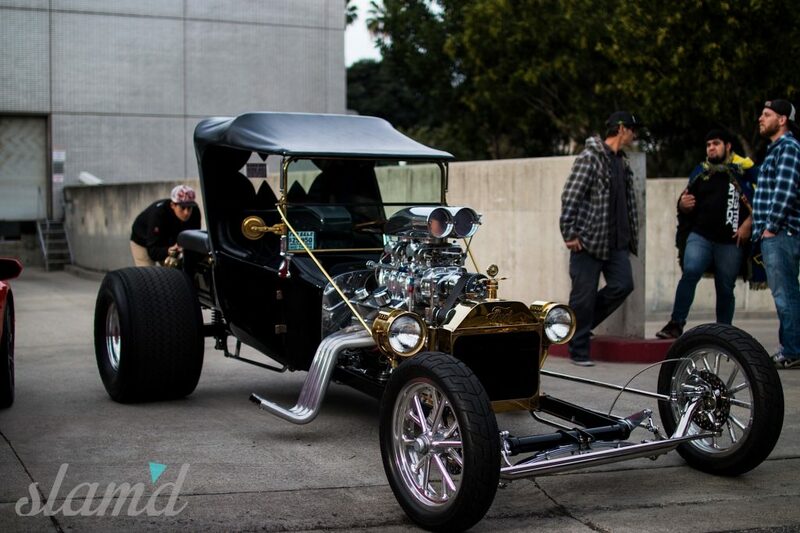 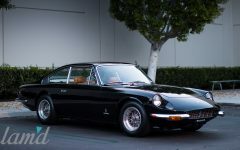 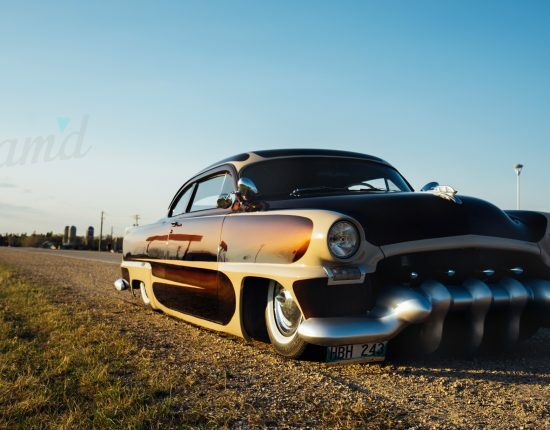 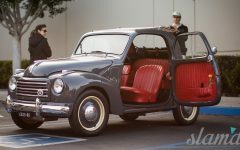 It quickly out grew its location and was moved to Ford’s headquarters in Irvine, thanks to some help from John Clinard an avid car collector and West Coast Ford “big wig” back in 2006. 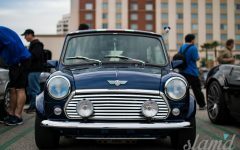 Over the years what’s become well known as “Cars and Coffee” has grown larger by the week and hasn’t slowed down, rain or shine. 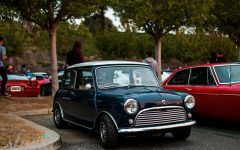 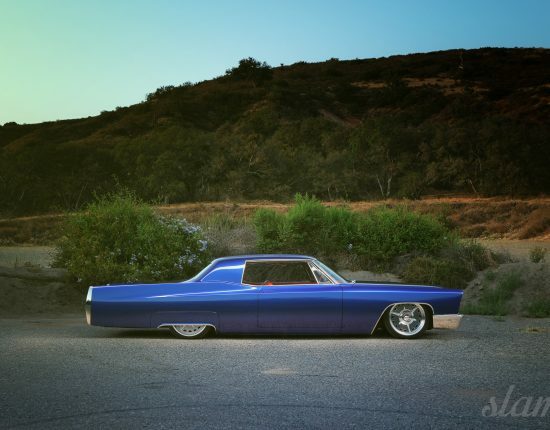 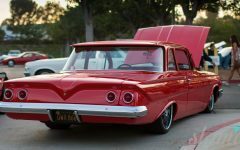 The weekly turnout of eclectic groups of cars and the people it attracts is a testament to the thriving Southern California car culture. 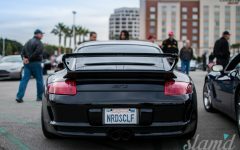 Cars and Coffee Irvine has been one of the best, if not THE best, casual car shows and weekly meets to date. 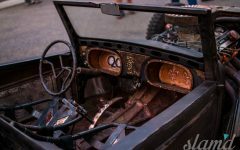 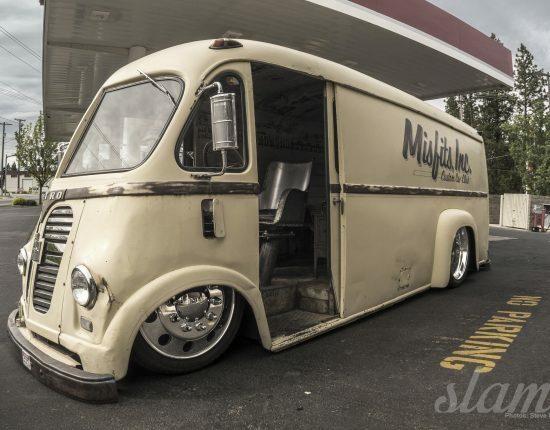 With its massively diverse crowd you can expect to see it all, super cars, muscle cars, resto-mods, classic bikes, period correct race cars, and even the occasional prototype cars manufacturers would trailer out to the show. 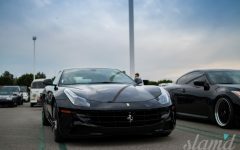 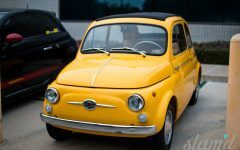 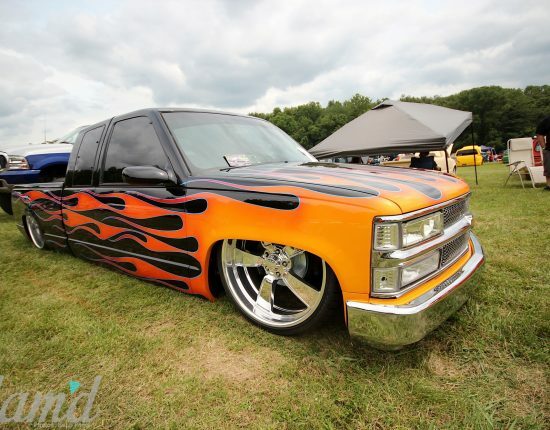 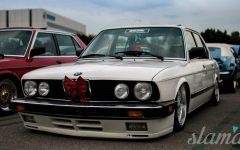 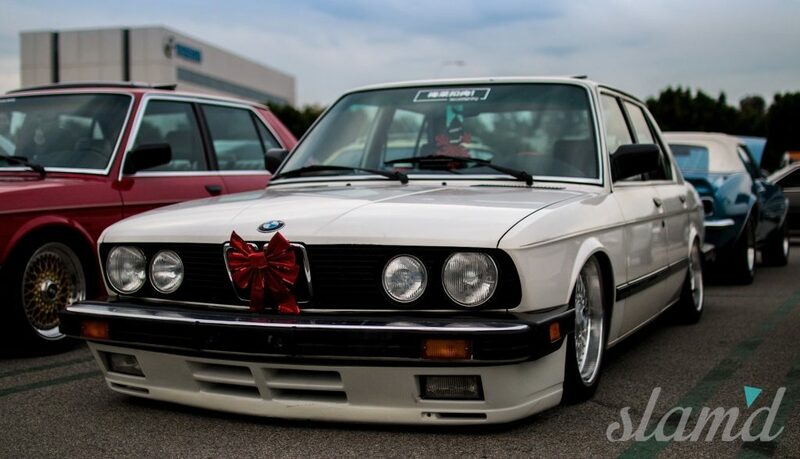 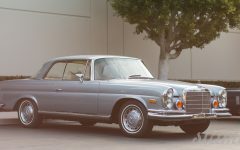 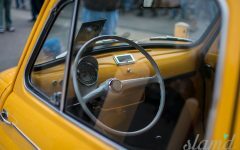 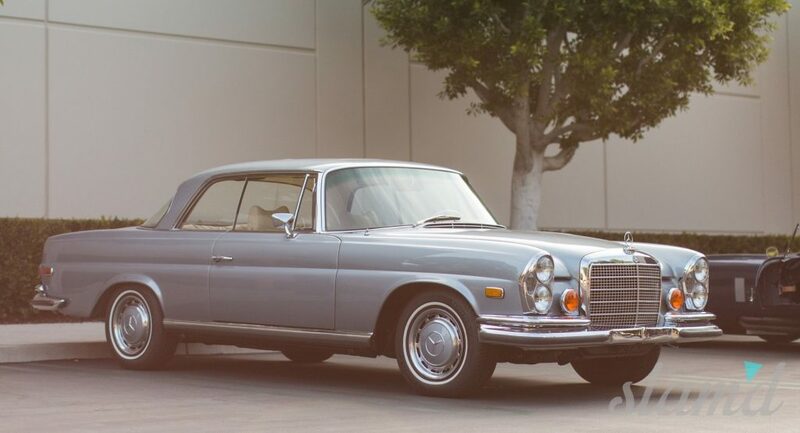 Celebrities of the automotive world have been known to stop by and check out the cars in attendance as well as show off a few of their own collections. 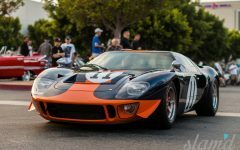 The Cars and Coffee idea has become a worldwide phenomenon, spreading all across the US and a handful of meeting places in Europe, we’ve even heard talk of one in Tokyo but have yet to find any official news on the subject as we would love to attend next time we’re in Japan. 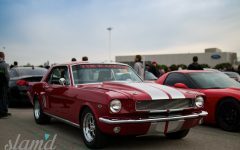 Since it’s rapid growth Ford has moved locations and Mazda had picked up the hosting hat, due to them sharing the parking lot, so the show would not have to move. 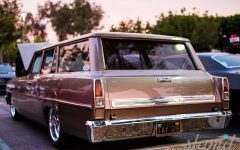 This show has been a weekend staple over the last eight years, and waking up before the sun so we could grab a good spot to watch all of the cars roll in. 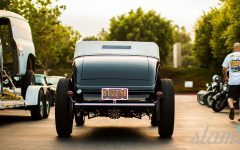 Unfortunately due to the new hotel across the street and new residential developments in the immediate area, the Irvine location put out a notice a few weeks in advance letting everybody know the show would be no more come 2015. 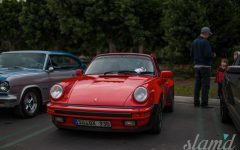 Despite the grim news, the turnout for the last cars and coffee was massive. 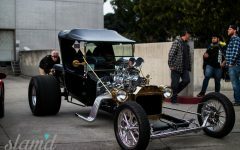 So massive in fact, that they had to shut down the show early due to safety hazards because of the amount of people walking around the lot. 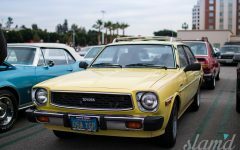 Not only did it fill up the 300 spots in the main lots but the spill over went across the street and almost filled up the back portion of the hotels parking lot. 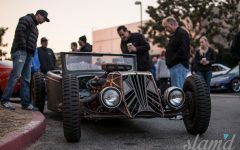 While we are all sad we are losing a legend of a show there are still rumors floating around that the hunt for a new location is almost locked down and it will be something that can be built into a bigger and better venue as the attendance continues to grow. 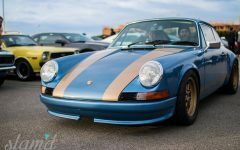 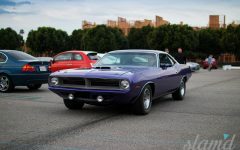 Since this was the “last one” we decided to include some of our favorite photos and memories from years past to honor Cars & Coffee and the memories built over the years. 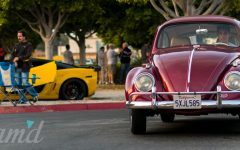 We hope the possibility of a new venue is coming soon, as losing a SoCal staple like Cars & Coffee would be a truly sad thing for all of the local enthusiasts who have met life-long friends and made memories every Saturday for almost a decade now. 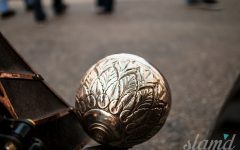 As with the growth and popularity of any event, planning and logistics along with public safety become the major hurdle so we’re all hoping things can be sorted and we can go back to our regular weekend tradition in no time. 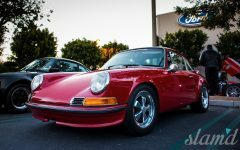 Stay tuned to Cars and Coffee Irvine for more updates if there will be a location change or any future events, fingers crossed!